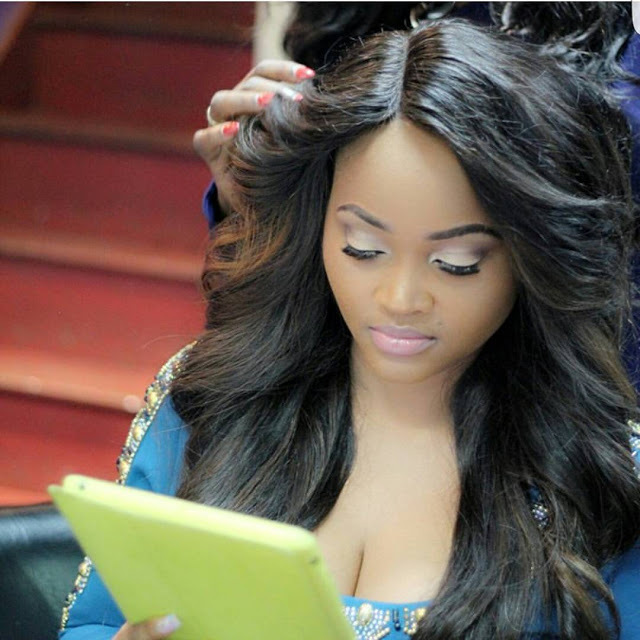 We all know Mercy Aigbe has been slaying the fashion scene from 2015 till present.She also made almost all Best dressed lists. 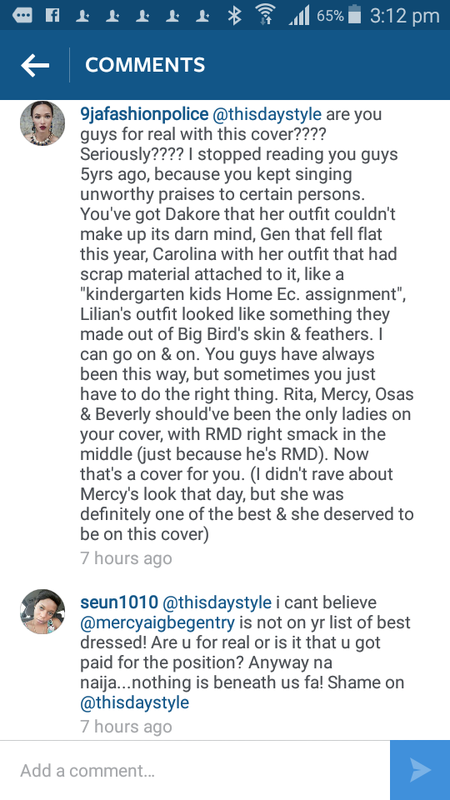 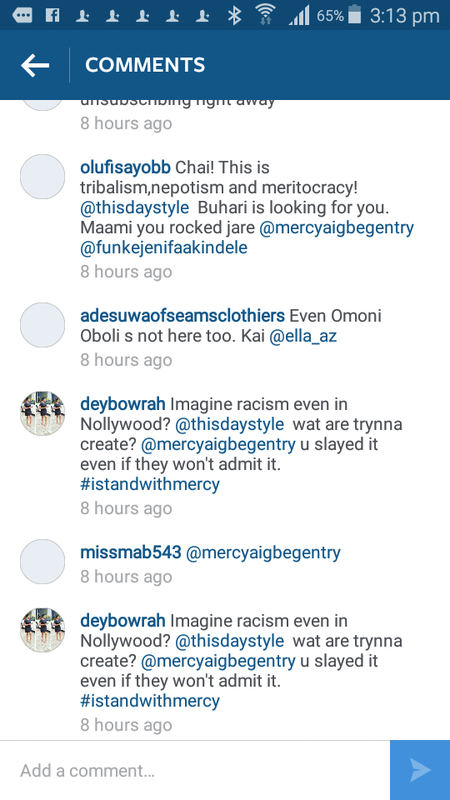 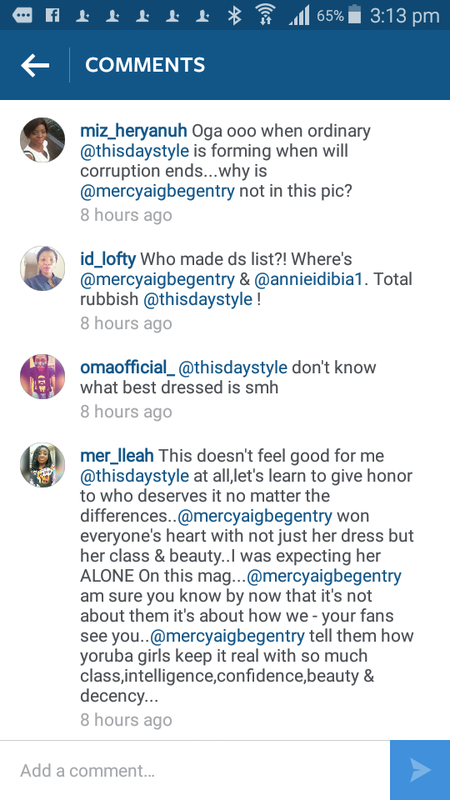 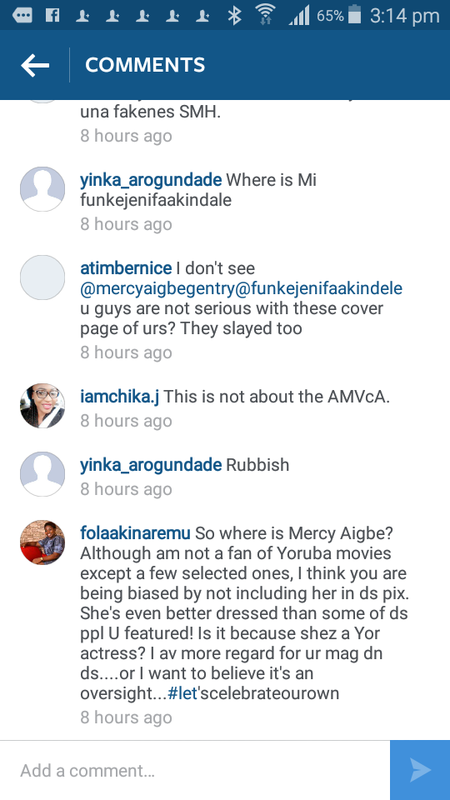 "Fam….so I just came back from church and decided to check IG only for me to see plenty tags on a particular pix posted by @thisdaystyle …..I read pple’s comments asking why Mercy isn’t on the cover and at first I wanted to waka pass, but on a second thought I decided to talk about it, cos it’s been an issue dat has lingered for too long!…….I thought to myself why didn’t Mercy make the cover of @thisdaystyle best dressed list?…. 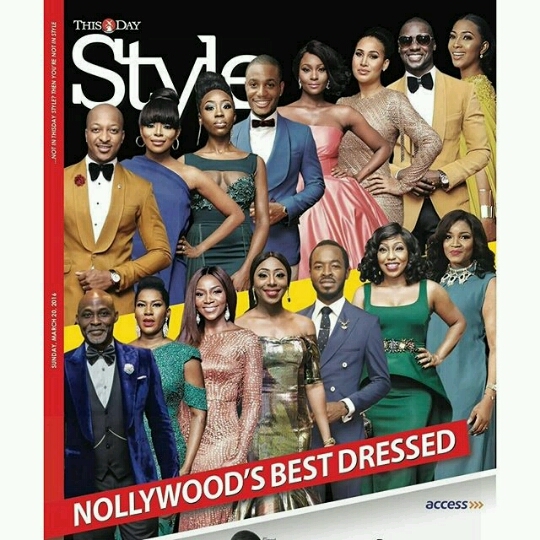 Has @thisdaystyle ever featured a yoruba actor on their cover?………are yoruba movies not part of nollywood? 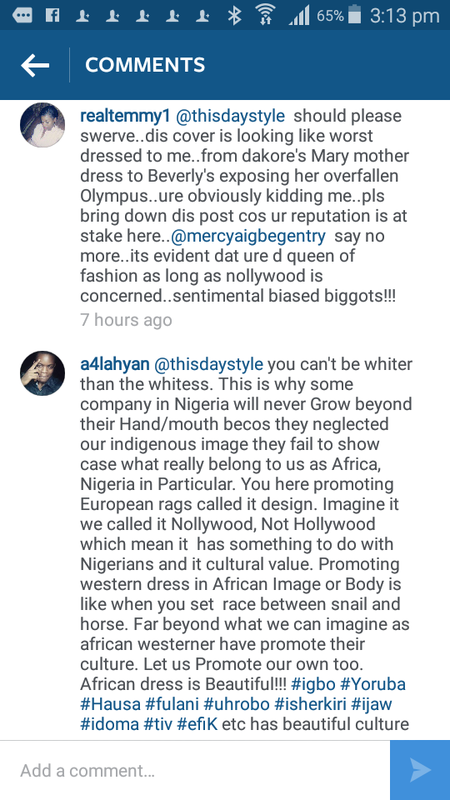 …..is Nollywood not supposed to mean home grown Nigerian movies? 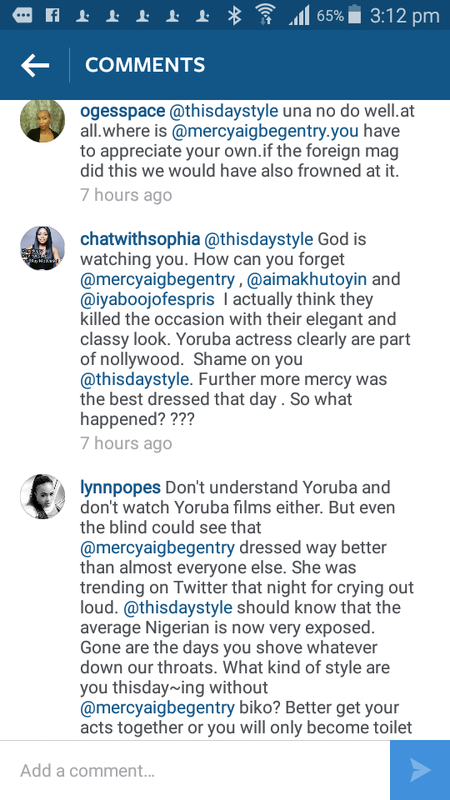 …..hmmmmm I am very sure they didn’t coz, they won’t want to STAIN their cover with a ‘RAZZ’ ‘LOCAL’ yoruba actor!….Yes I am razz, Yes I am local and Yes I am a Yoruba actor!…..No I refuse to speak ur almighty English with fake British or American accent!….Because I’ll always remain true to myself!…I am ME ….Proud Benin Woman, Proud Ijesha’s wife and above all proud Nigerian. 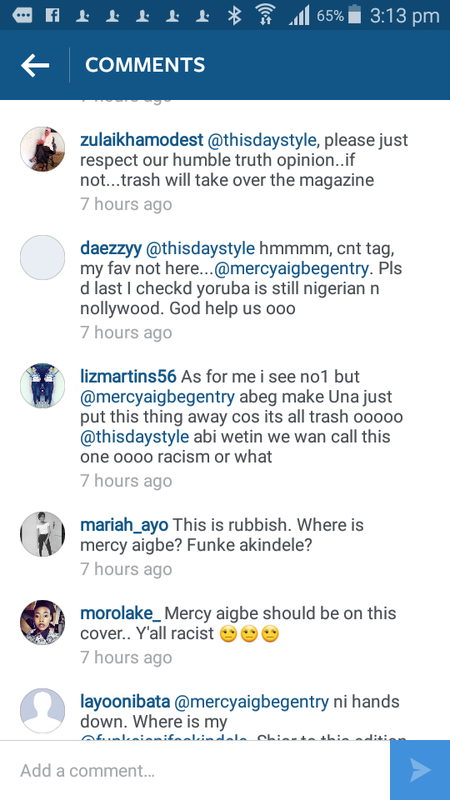 …And just in case e still dey be una like dream ‘LOCAL TI TAKE OVER’ ….😛😛😛😛😛😛😛😛😛😛"